Alarm wire is useful for both hardwired and wireless alarm systems. With a hardwired alarm system, running wire is almost a must, but even if you choose to run wire with a wireless system (for example- extra power supply from a transformer to the alarm’s control panel) having extra wire is important. 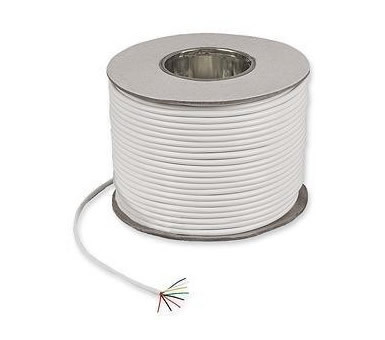 We understand the need and convenience of having solid alarm wires, which is why we stock reliable cable products to get the job done and make your installation simple and enlightening.